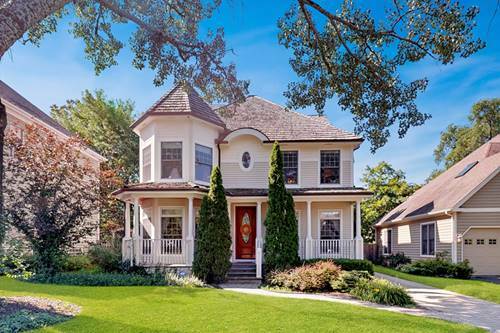 The setting of this house is unparalleled on an expansive park in downtown Clarendon Hills. 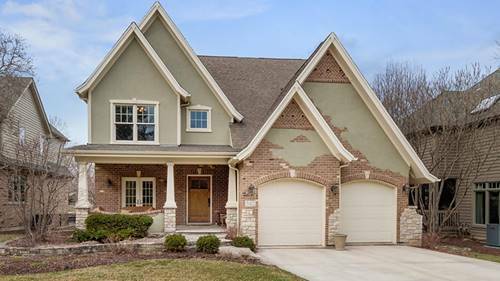 This premiere, remodeled 4 bedroom, 3.5 bath opens to 9 acre Hosek Park w/ tennis courts, a basketball court, playground, lighted ice skating & so much more directly out of your back door. Great for entertaining w/a bluestone outdoor patio plus fire area. The open space feel inside & out is truly top of class. 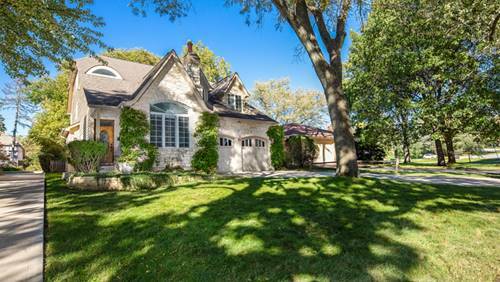 The kitchen is the heart of the home & serves well w/ a large walnut island, Viking appliances, travertine beverage station, Jonthan Alder chandelier & new white oak floors. 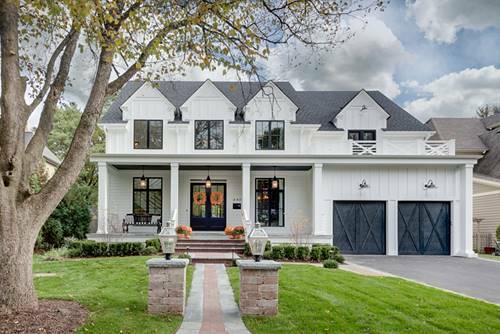 Your home will be stylish & organized with floor to ceiling book shelves on the main floor & a generous coat closet to organize gear at the front door. The newly remodeled basement allows for generous play space, an office plus full bath with steam shower. 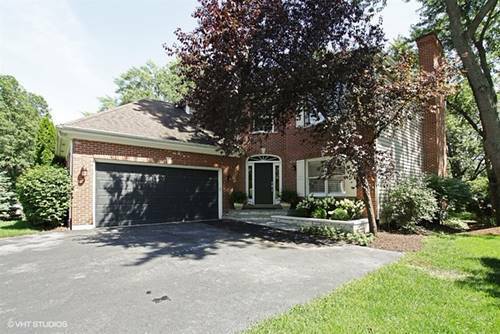 It is a short walk to town & award winning Walker School in District 181 & is in district for sought after Hinsdale Central. Home is ready & space is invaluable! 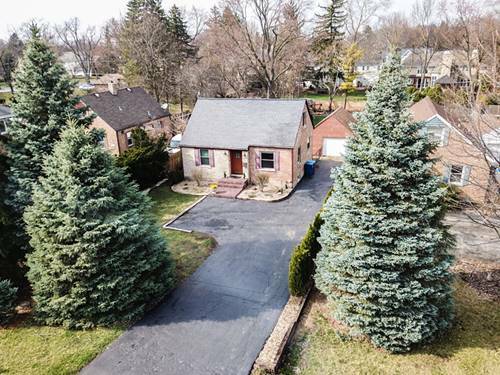 For more information about 371 Western, Clarendon Hills, IL 60514 contact Urban Real Estate.